I'm so excited to share this secret with you! It took me almost two weeks to find a service that allowed me to create a custom contact form with Converkit. 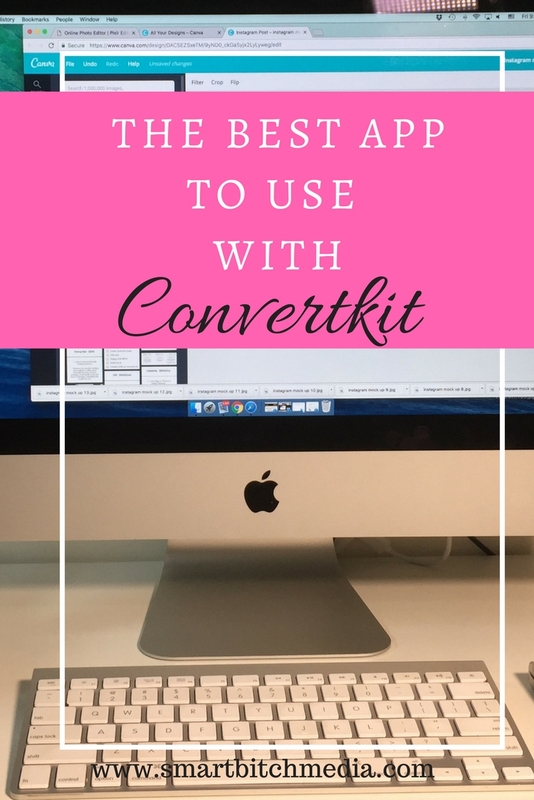 I scoured the internet high and low and I'm telling you, there were zero tutorials on how to create a form with Convertkit where you could add specific fields tailored to your business. Most apps and plugins available allow for only two input fields, 'name' and 'email'. Typeform is an online app that lets you create customized online forms. You need a branding questionnaire? How about a lead generation form? Typeform can help you create all types of forms. You can add custom fields. So, if you want a long text box where clients can explain a bit more about what services they are looking for, it's possible! The basic plan is free and allows for up to 100 responses. This is great if you're building a client list and currently have little to no clients. Once you build your client list, you can easily upgrade to another plan. It takes a few minutes to build your form. This is what mine looked like. Once you create your form, head on over to zapier. This is where things get fun! Setting up and connecting your accounts is easy. Just follow the prompts. Best part, Zapier is FREE FOR LIFE! I know. I'm in love, too!! Enjoy your custom contact form!